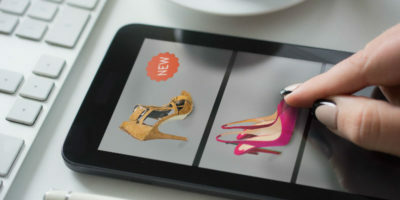 Has Shopping Online Rendered the Brick-and-Mortar Store Irrelevant? Shopping online started out as just an option. It was a nice option to be be able to find that item you’d been searching for for a long time at a decent price. 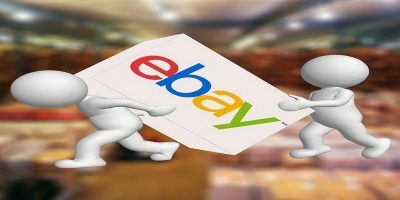 eBay was always a great place for locating that hard-to-find treasure, and Amazon was the place to go to buy books, and now it’s the place to go for …. just about everything. But in the years since, has the popularity of shopping online now rendered the brick-and-mortar store irrelevant? We can look all around us and see the evidence of what has happened to the brick-and-mortar store. Blockbuster seemed to have been dying a slow death and recently finally admitted defeat, closing its remaining locations in the U.S. Best Buy is hanging in there, but probably only because it’s in the Tech industry. It also helps that they are partnering with others by offering stores-within-a-store and holding some great deals. 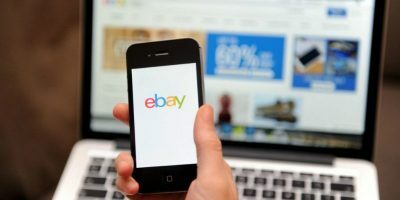 But the question remains if this will keep them profitable enough to stay alive as shopping online continues to become the preferred shopping option. 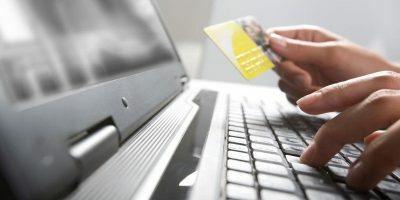 Will Best Buy and other stores be able to stay alive despite the onslaught of shopping online? Or will the likes of eBay, Amazon, and the multitude of other online stores eventually put all brick-and-mortar stores out of business? While online shopping for electronics seems to offer convenience, I prefer B&M stores because they offer the opportunity to check out the item(s) before purchase. How convenient is it to buy something online, then, when it is delivered, find out it is not exactly what you want/need, or it does not perform as advertised, and then have to return it? 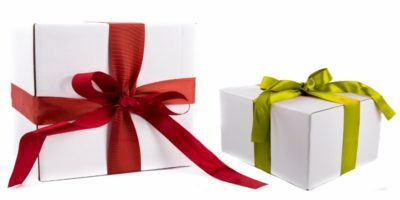 The one advantage that online retailers do have is their lower prices (most of the time). Research online. Go to the stores. Check websites. But what you need from where you think is best. I often buy from B&M stores as they let me get a real feel for the product and ask questions of the people who know about the product without the wait. There is also a better sense of instant gratification when you buy in store, and if you have an emergency and need a replacement part and you need it quickly, there is no beating a B&M store, especially when you know exactly what you need. Apologies if this seems in any way confusing. Online shopping is the updated version of catalogue shopping. It’s extremely convenient, available 24/7, but the main drawback is delivery time and charges, and for many items, a picture cannot replace the act of actually seeing and touching the product.